Fall River Police have captured another wanted suspect. 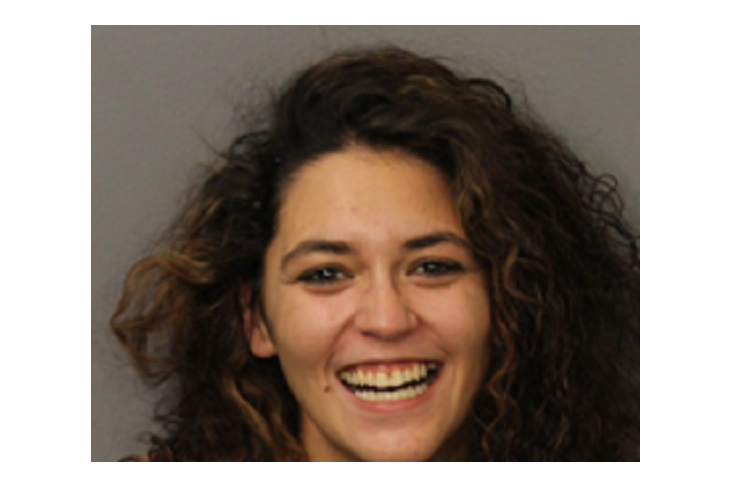 Tyannah Martinez, with a last known address of 79 Whipple Street, was captured at approximately 2:45PM yesterday. Detective Eric Copsetta and other members of FBI Gang Task Force apprehended Martinez near the intersection of Hamlet Street and Montaup Streets. Martinez had eight (8) outstanding warrants to include (4) four felonies including Reckless Endangerment of a Child, Assault Dangerous Weapon, Larceny from a person, B&E Daytime – Felony Larceny from a building.